Michael and Ernestine actually knew each other as kids before they became a couple decades later. They were paired up together in a production of “Snoopy” where Ernestine was “Sally” and Michael played her love interest, “Linus”. Michael honestly wasn’t very nice to her when she was 8, granted he was 13 at the time, and she hated him with a passion. (That made the show even more fun since she really had to show off her acting skills to be in “love” with a person that she couldn’t stand.) It wasn’t until they reconnected as adults on a Facebook, eventually became actual friends, and the rest is history. 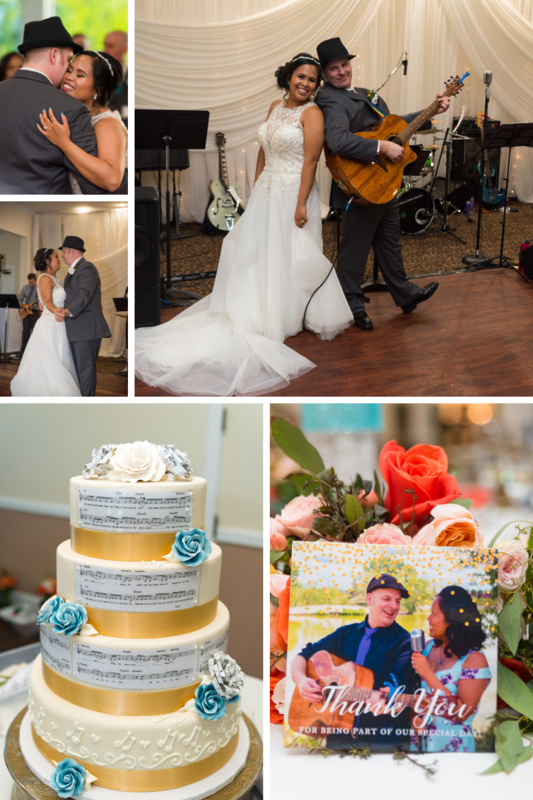 Michael proposed to Ernestine after his CD release party in front of their family and friends. 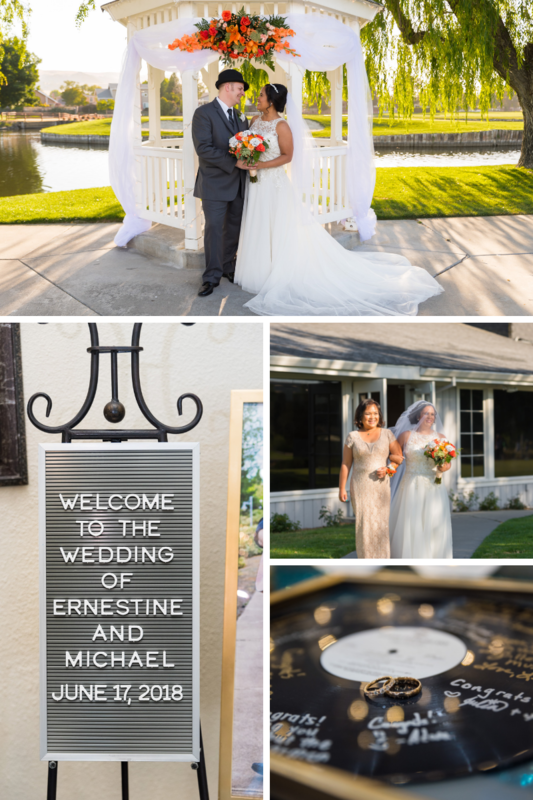 It was a live show and after he played his last song, he called Ernestine up to the front of the room to thank her for all of her support and then he dropped down to one knee and popped the question. Even though Ernestine had a small feeling it was going to happen that night, She was still caught of guard, nodded her head yes and then was so shocked that she couldn’t even kiss him correctly and then proceeded to hide on Michael’s shoulder because that’s what she do when she get nervous or shy. And then she gave him a hard time because she always told him that if he was going to propose, to make sure that her nails were done and she happened to have only one hand painted because that’s all the time she had to do when she was working the ticket area during his show. 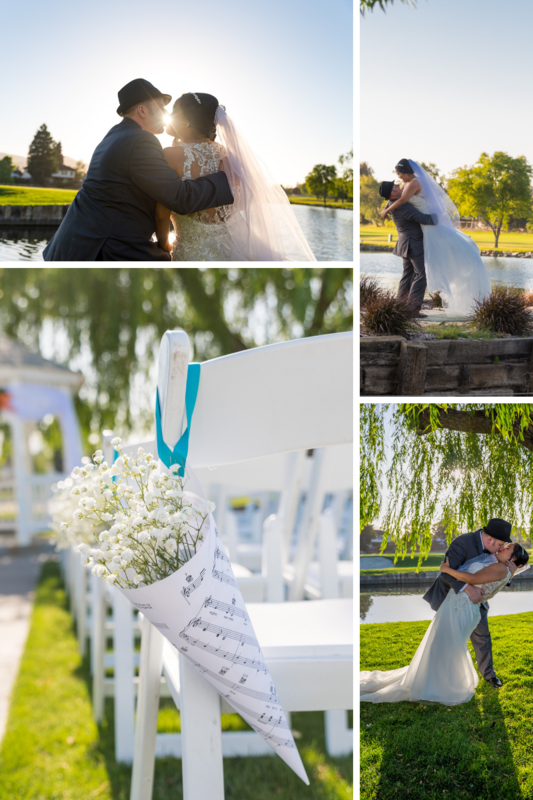 Videographer: Classic Photographers – Sean J.